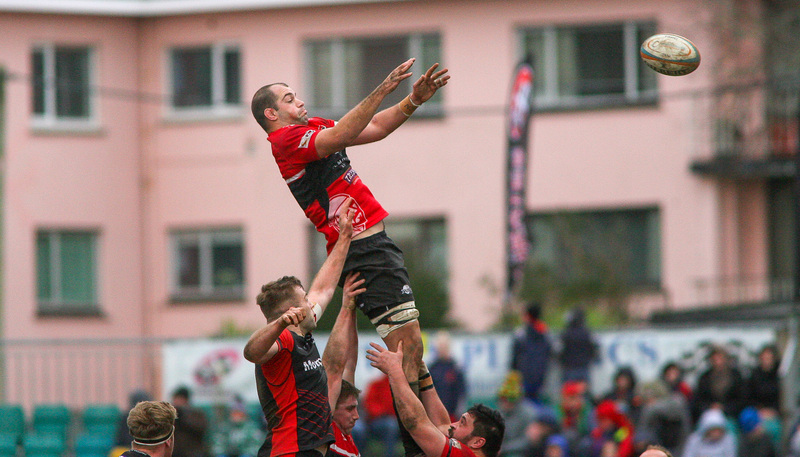 Cornish Pirates / Pirates at The Top! 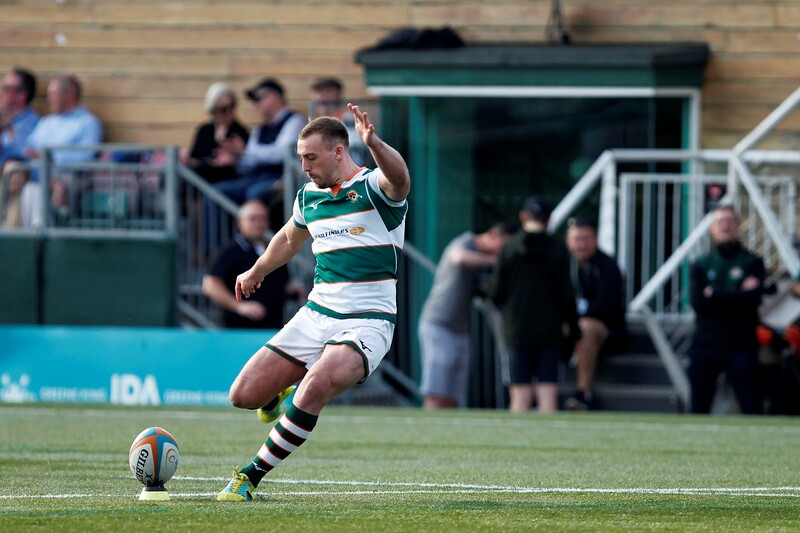 The Pirates presently have 27 points to their name (includes 6 x try bonus points and 1 x losing bonus point), with Ealing Trailfinders second on 25 and London Irish third on 23. It should be noted, however, that ‘Irish’ have a game in hand, their game away to Jersey Reds to be played on the weekend 3rd November. Cornish Pirates’ wing Robin Wedlake is also, not surprisingly, the Championship’s top try-scorer. 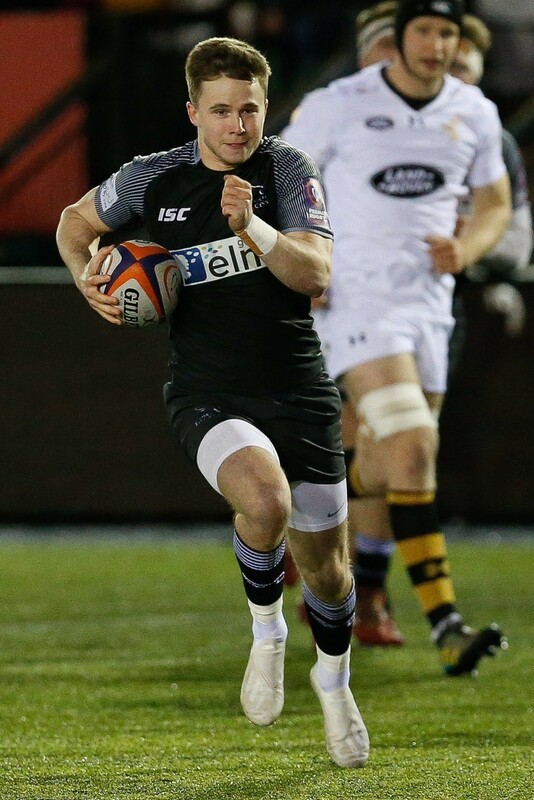 With 8 to his name he is followed by Ryan Hutler (Bedford Blues) and James Cordy-Redden (Ealing Trailfinders), who are both on 5. Listed among several players with 4 tries are ‘Pirate’ forwards Tom Duncan and Sam Matavesi. And, thus far, who is the top points scorer overall? Well, top of the list it is another Pirate, Will Cargill. Having presently accumulated 62 points, he is followed by Shane O’Leary (Nottingham Rugby) on 59. In third place is former Northampton ‘Saint’ Stephen Myler (London Irish) on 54. For interest, the last time the Cornish Pirates topped the league table at the beginning of October, which was after 5 x Rounds had been played, was back in 2011. 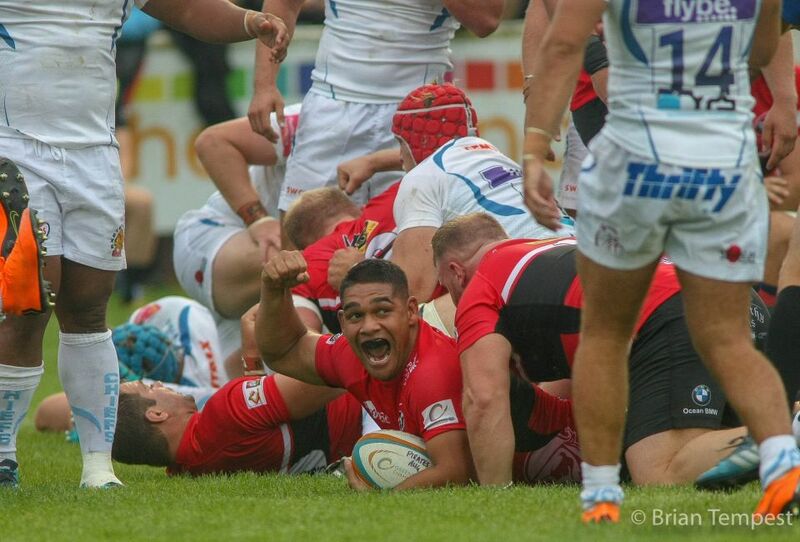 In order, results at the time were a draw versus Moseley (27-all, away), and wins against Doncaster (39-32, home), London Scottish (25-23, away), Leeds Carnegie (52-10, home) and Plymouth Albion (20-16, away).